CALL 516-621-9257 OR SEND US A MESSAGE ONLINE! 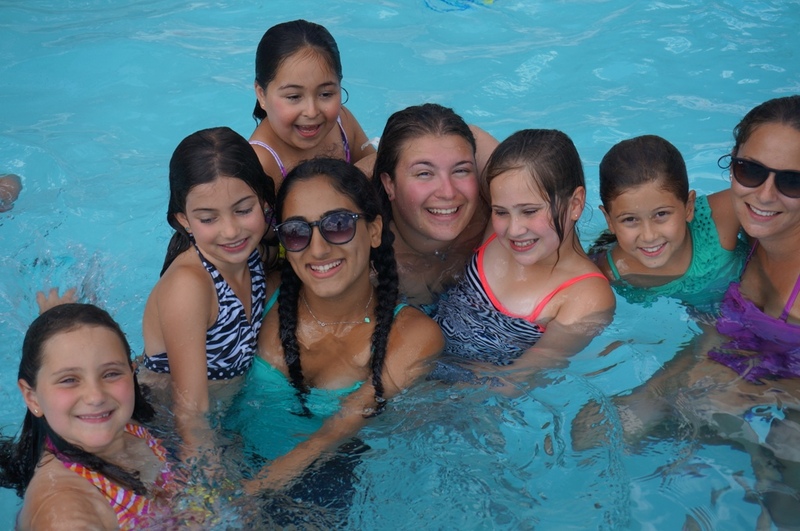 At Beth Sholom Day Camp, the staff plays an integral role in our camp community. Our Leadership Team works with our counselors to create a nurturing and fun environment that encourages campers to return year after year. The creativity and enthusiasm of the staff enhance our camp spirit and make our program truly unique. We are fortunate to have many staff members that have been at camp for several years, who are committed to providing a great summer experience for children. Every Beth Sholom Day Camp staff member goes though a thorough hiring process which includes a personal interview, background and reference checks, and an intensive pre-camp staff training. Our staff also participate in ongoing training and reviews throughout the summer. We appreciate the trust that parents have in us, and we hire responsible and compassionate staff members to deliver a safe camp experience for each child. During the summer, your child’s group will be supervised by an experienced teacher or parent, known as a Division Head. Our Division Heads oversee campers and staff in a specific age group, and have many years of experience working with children. During the summer, your child’s Division Head will be in contact with you to discuss how your child is doing, and be available to address any questions or concerns you might have. 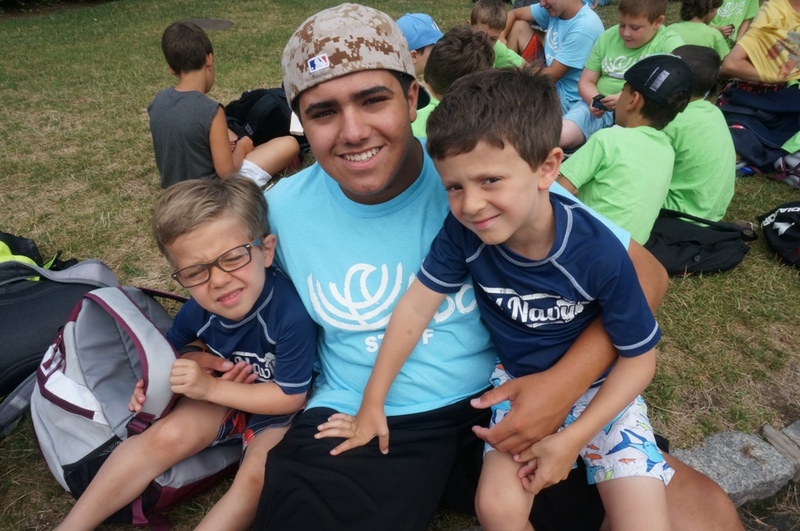 © 2014 Beth Sholom Day Camp. All rights reserved. Sitemap.